The generation of e skateboards is here where people just need to lean on the skate board and the motorized board moves along. Our proposed system is a skateboard that integrates the power of electric motors with the comfort of a skateboard. This makes daily commute easy and effective that is easy to use, does not get stuck in traffic and has no parking issues. 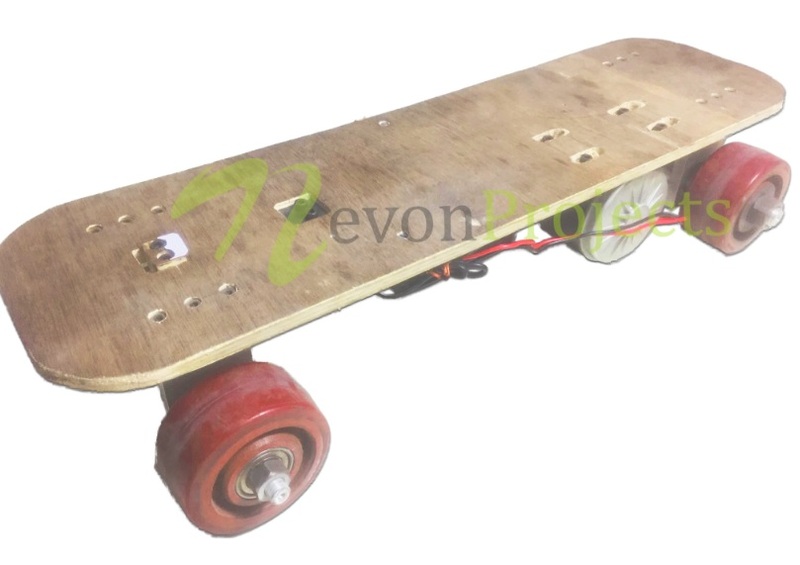 The board is fitted with motorized wheels fixed with a belt pulley arrangement powered by an electric motor. The motor is driven by a high capacity light weight battery mounted under the board. Now we use a circuitry with user tilt sensing in order to check which direction the user is leaning in. 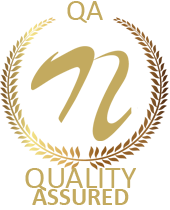 Based on user tilting the skateboard moves forward or backward to achieve desired motion without any remote control. Thus we have a motorized e skateboard for smart transportation with motion sensing capability.